Experience shows that training, no matter how good, isn’t always sufficient on its own to ensure implementation and integration of acquired competences into your dental practice, especially when it comes to management. That’s why our consulting services are so popular. Altogether, our consultants have accumulated over fifty years of experience in dental practice management. They are qualified experts of the IDI concepts and philosophies and are in the perfect position to integrate these into your practice so that you may optimise on your investment. 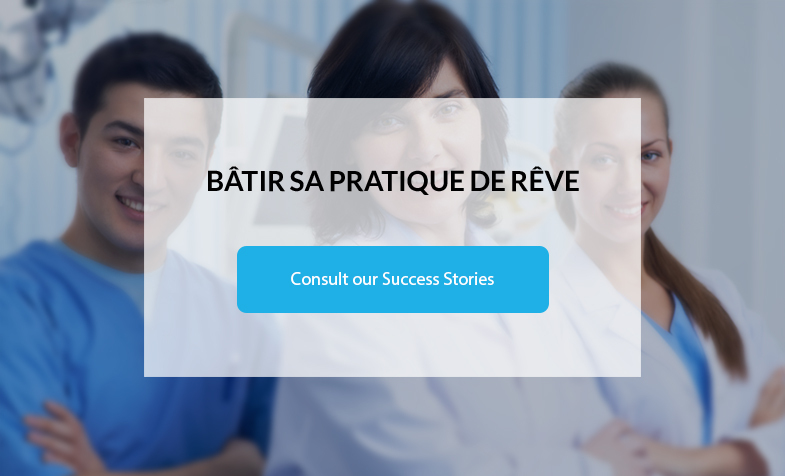 Click the link below to see some of our success stories.